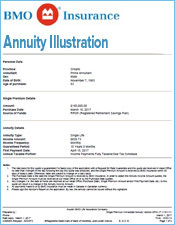 The Hughes Trustco Group (LifeAnnuities.com) are licensed in the province of Quebec, Canada. 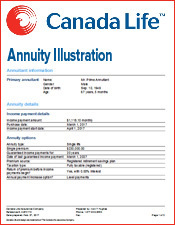 We possess a valid life insurance license which authorizes us to sell life insurance and life annuities in Quebec. 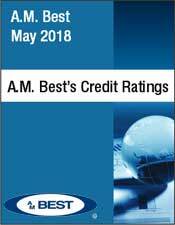 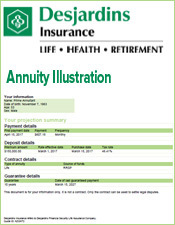 The Autorité des marchés financiers (AMF) is the body mandated by the government of Québec to regulate the province's financial markets and provide assistance to consumers of financial products and services. 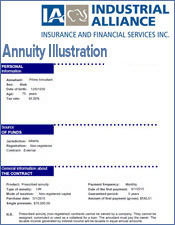 Established under An Act respecting the Autorité des marchés financiers on February 1, 2004, the AMF is unique by virtue of its integrated regulation of the Québec financial sector, notably in the areas of insurance, securities, deposit institutions (other than banks) and the distribution of financial products and services. 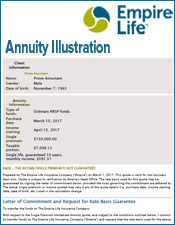 *Source: 2017 Web traffic from LifeAnnuities.com. 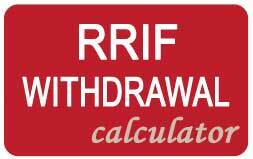 *Does not include searches for the french term rente. 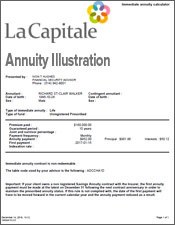 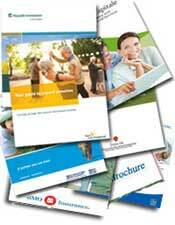 Who Sells Annuities in Quebec? 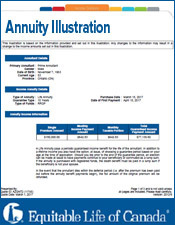 Life insurance companies do not sell annuities direct to the consumer. 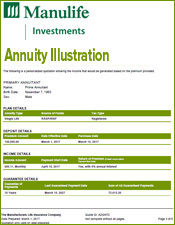 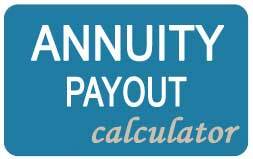 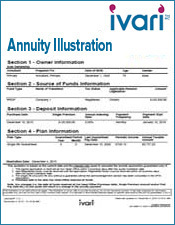 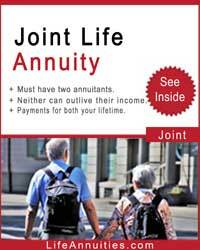 A life insurance agent or a independent life insurance broker are used to buy annuities. 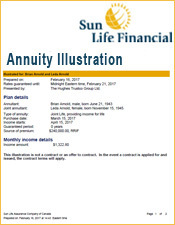 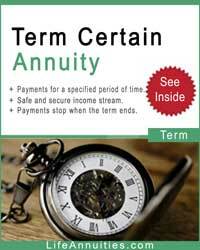 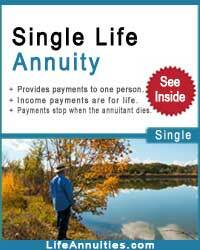 Ideally it's in the annuitant's best interest to use an independent life insurance agent who specializes in annuities. 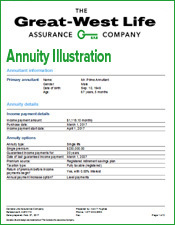 An independent annuity broker will provide quotes from all the life insurance companies which you can then compare and choose the company with the best income. 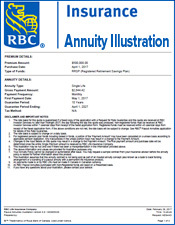 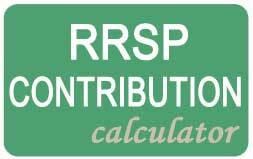 If your province of residence is Quebec, The Hughes Trustco Group (LifeAnnuities.com) will provide personal annuity quotes from all the life insurance companies. 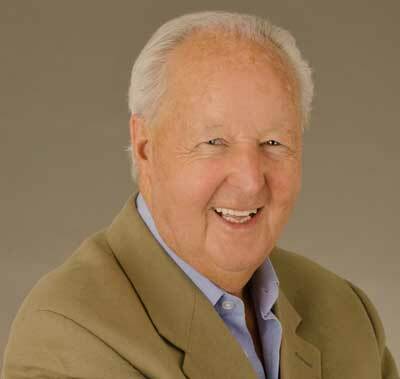 Yes, I consent to receiving the quotes by email from The Hughes Trustco Group.